The Carbon Management Institute (CMI) is a founding partner of the US-China Clean Energy Research Center (CERC), a U.S. Department of Energy effort to foster collaborative research and development of carbon capture, utilization, and storage (CCUS) technology between the U.S. and China. This partnership will accelerate the rapid development of clean coal technology in both countries while forging meaningful relationships between American and Chinese researchers, and advancing U.S. and Chinese leadership in energy technology and innovation. CMI will work closely with Chinese researchers from Shaanxi Province to characterize and evaluate the geological CO2 storage potential of the Majiagou Limestone at a site near Yulin in the Ordos Basin of Shaanxi Province, which contains China’s largest coal resource. 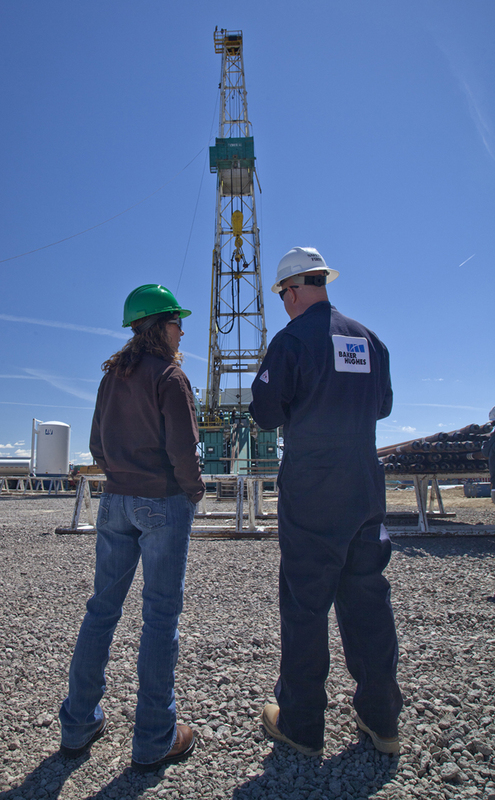 CMI researchers will also evaluate the potential for enhanced oil recovery via CO2 flooding in the basin. Post-characterization research will involve subsurface injection simulation and risk assessment. This research is imperative because existing coal-to-liquid and coal-to-chemical plants in this area currently vent more than 30 million tons of highly concentrated CO2 annually. With its partners, CMI aims to use the results of this research to pave the way for successful CO2 storage in the Ordos Basin. Other CERC partners will focus on project management, integrated industrial process modeling, novel capture technology development, coal conversion and utilization, CO2 utilization, and international integration and communication.